Get more Facts about David Villa in the below post. He was born on 3rd December 1981 as David Villa Sanchez. Now he is the captain of New York City FC and serves as a striker. 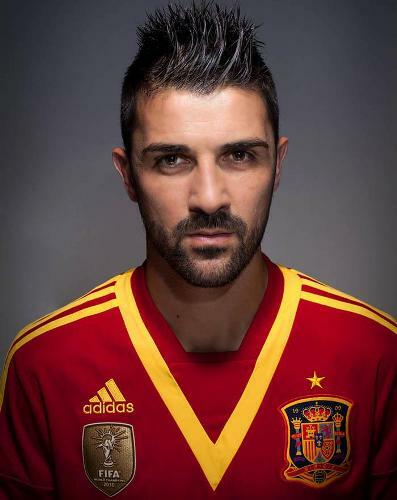 Villa is always recognized as a professional footballer from Spain. When he was still young, Villa liked to play football with the older children. It made him earned the nickname El Guaje. The meaning is The Kid in Asturian. When he was a child, Villa sustained a serious injury. However, he was able to have a professional career in football. He began playing football professionally with Sporting de Gijon. After two seasons playing for the club, he relocated to Real Zaragoza. He debuted in La Liga with this new club. Copa del Rey and Supercopa de España were earned by the club. The next club for Villa was Valencia. He was sold at the price of €12 million to play for this new club in 2005. Check facts about David Ortiz here. During the 2007-2008 season, Villa and his team Valencia were successful by earning Copa Del Rey. When was in Valencia, Villa had his goalscoring peak in La Liga. During the 2008-2009, Villa had 28 league goals. Villa was transferred with the fee at €40 million to play for FC Barcelona in 2010. The club earned UEFA Champions League and La Liga titles. The final of the Champions League is always an important competition. Barcelona made to the final of Champion League in 2011. Do you know that one of the goals was made by Villa? Barcelona won over Manchester 3-1. Atlético Madrid bought Villa with the transfer fee at €5.1 million for 2013-2014 seasons. The team won La Liga. Then Villa was transferred to New York City FC. 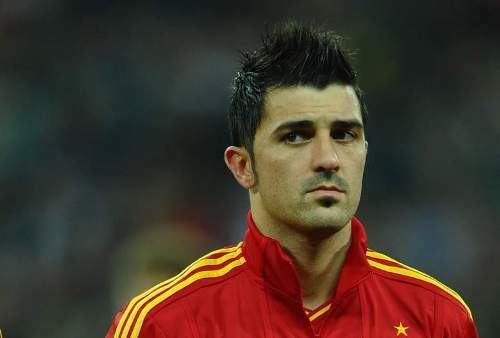 In 2005, Villa had his debut internationally with Spanish National Team. There have been four important tournaments for Villa in Spanish football team. Get facts about David Luiz here. In 2008, Spanish national team was the winner for UEFA Euro. In 2010, it earned FIFA World Cup. During World Cup in 2006, Villa created three goals. Do you like reading facts about David Villa? If you want to know the Summer Olympic Games in 2008, you have to check Facts about Beijing Olympics.